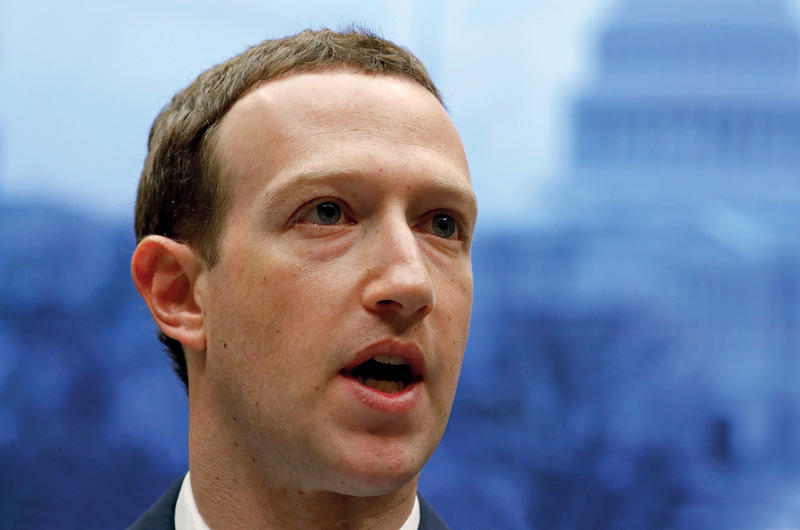 Facebook’s all-powerful Mark Zuckerberg dodged awkward questions, citing unfamiliarity with the law. Jillian York is director of International Freedom of Expression at the Electronic Frontier Foundation. She is based in Berlin, Germany. Her work examines state and corporate censorship and its impact on culture and human rights.